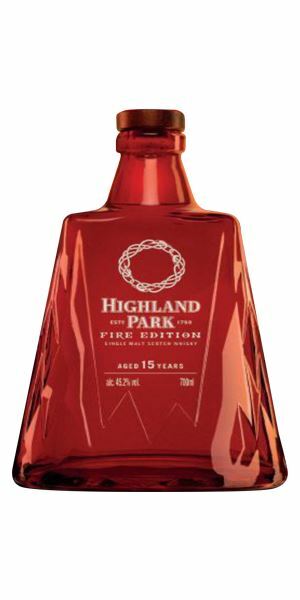 Let’s begin with the end of the world – or at least that's how the apocalyptic story behind Highland Park Fire Edition goes. Pour yourself a dram and you’ll be pleasantly surprised, says Dave Broom. 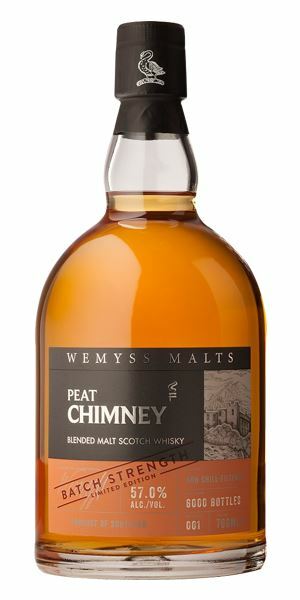 Then, keeping on the peated whisky track, it’s on to Wemyss Malts’ Peat Chimney from the group’s Batch Strength collection – a ‘rock solid’ smoky Scotch. 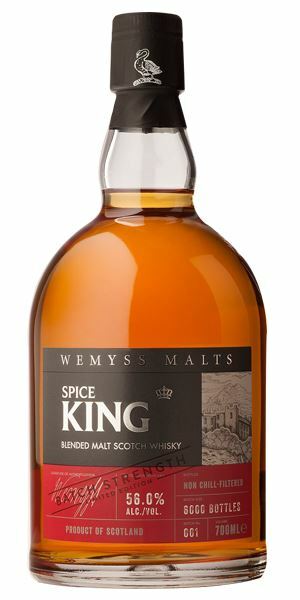 Spice King from the same range follows, offering a ‘vibrant and refreshing’ whisky once you add a little water. 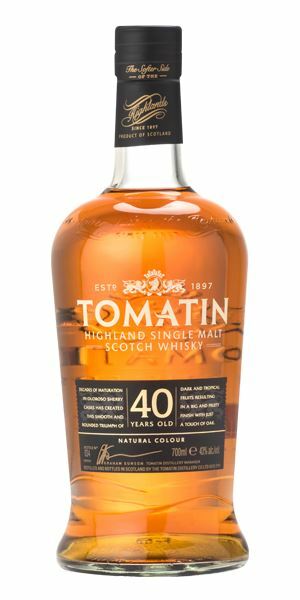 At the halfway mark, Broom brings in three Tomatin travel retail exclusives: a creamy and grippy eight-year-old; a dry and firm 15-year-old; rounded off with an ‘extraordinary’ 40-year-old. A distinct lack of pink in the colour (no bad thing, in my honest opinion), suggesting that the refill Port is only going to give subtle nudges. Apart from a mildly agricultural opening, this is very much Highland Park in (fresh) fruity guise, with white and redcurrants, raspberry vinegar, blackberry syrup and rhubarb, before a sweet, malty element develops. It needs time to open and, with water, you get added rosehip jelly. A soft start, then citrus and, finally, some smoke – though you’d hardly call it fiery. A dry element like rushes is followed by darker notes of sloe and damson, with the smoke coming along at the tail end. Dilution brings those red fruits and cereal forward again. This is a very polite apocalypse. Balanced… and fun. James Last plays Death Metal, Vol 1. 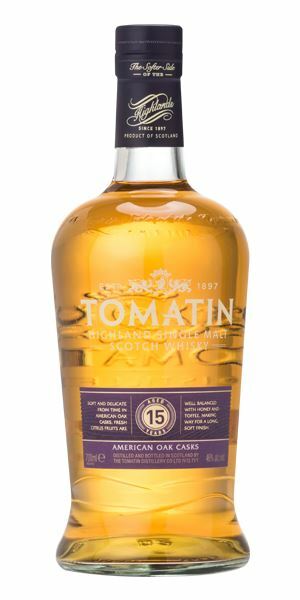 Less peaty and more akin to a sack of soot and ashes, though behind there is a glimmer of sweetness and energy, along with light agave notes. Steadily becomes more fragrant, with boiled sweets, barley sugar and moss, with the occasional puff of peat. In time, the smoke starts to dominate, along with Olbas oil. With water, a whiff of cold brass. Big and bold, but there’s a little gawkiness behind, suggestive of some low cask-influenced whisky being used in order to up the peat effect (there’s always a pay-off). The sweetness spotted on the nose is here as well, but you need water to allow it to reveal itself – and to add balance, as well as a hint of smoked almond. Listening to Gram & Emmylou while rustling around in the morning’s embers. Slightly sharp, hot nose with nutmeg and pepper from the start, alongside cherry and, slowly, butterscotch toffee, wood smoke, pine sap and green fern. As it opens, you get fruit and nut bar, while water brings out a certain briskness. Very hot and spiced-up – is this trying to be Fireball? The combination of poky alcohol and spiciness (cassia, sumac, pepper, nutmeg, coriander) worries away at the tongue like a terrier with a rat. Water is needed to soothe things down and encase those spices. When that happens, there is a better spread of gentle red fruits and light oak, and balance is restored. Firm and quite dry. With water, the spices cavort in a more controlled fashion. Add water and this is a vibrant and refreshing dram. Julianne Moore goes on the rampage. A somewhat shy opening, as if it is reluctant to give itself fully. Gentle, certainly, with an aroma of fridge-cold pear, cream and then birch bark, before more ester-like notes of pineapple begin to come through. There’s a very light Sherried element at the back. It can take water, though it doesn’t necessarily improve things massively. Light and soft again, with more overt creaminess and, actually, a little grip. In the middle you pick up minty fruit and basil. Water brings ice cream and pineapple chunks. Hey, it’s ‘only’ eight years old and keenly priced. What do you want, other than a refreshing and well-balanced dram? Tiki time in the Highlands. This shows some good maturity, with rich, stewed fruits that are cut with sweet, freshly polished wood and ripe apple. Water dries this slightly, suggesting there’s a fair amount of active oak in here. It’s slightly tight, even when diluted. There are touches of plum crumble here, alongside cinnamon, milk chocolate and cherry, but it is weirdly hot for its strength. Water crisps thing up, bringing out oak, coconut cream and then ginger chocolate thins. Oak-driven, but there’s sufficient maturity to balance. Locked in a sauna with an over-attentive pastry chef. Powerfully rich, with a huge rancio effect of fat orchard fruits and linseed oil. This is driven by quite low cask influence, allowing air and distillery character to work together and produce a highly complex result. In time you pick up a lick of fresh paint, light chestnut purée and then beeswax. Becomes more lifted with water, with honey and those rich oils oozing everywhere. A slightly hollow opening, making the rich concentration of fruits in the mid-palate all the more remarkable. Immense flavours of peach and apricot – and a touch of mango – with only very light tannin. When you allow it to leave the middle of the tongue (and, trust me, it wants to stay there), all of those flavours seem to vanish, leaving light and appropriately stony acidity. Unusually, water is actually needed here to fill out the front and back, adding even more life alongside pollen, then the fruits and the shy dustiness of age. Clean and, when diluted, softly sweet. 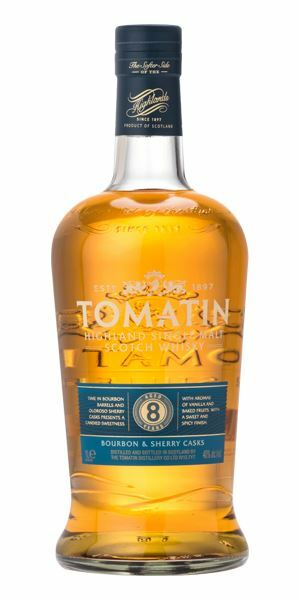 Another extraordinary old Tomatin. There’s magic in these warehouses. As lazily seductive as Rufus Wainwright’s Peach Trees, appropriately enough. 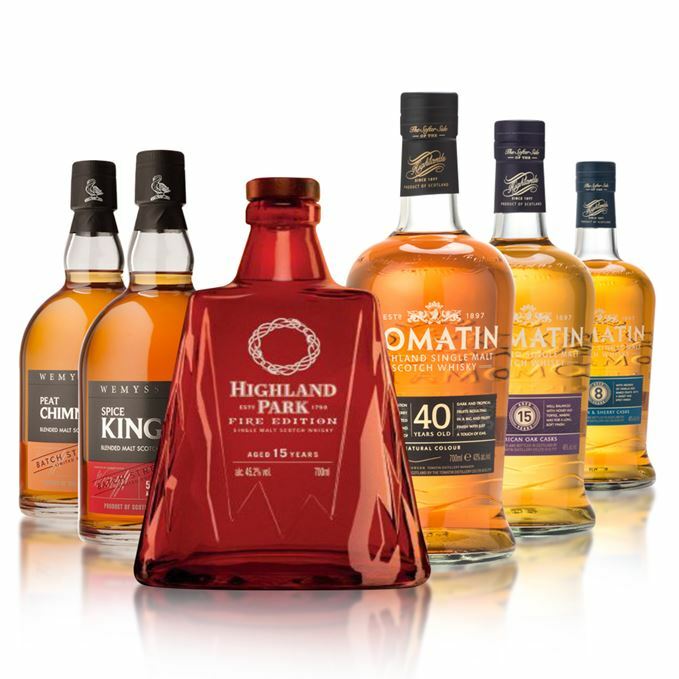 Batch 73 02/12/2016 Glendronach, Laphroaig, Macallan and Springbank – they’re all included in the latest new releases.